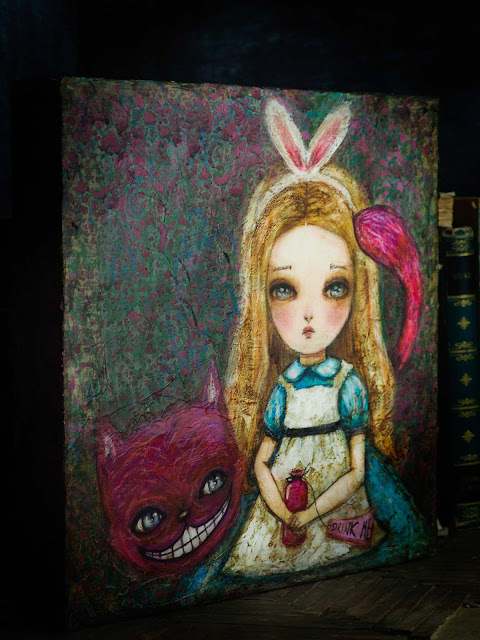 Two new Alice in Wonderland paintings! 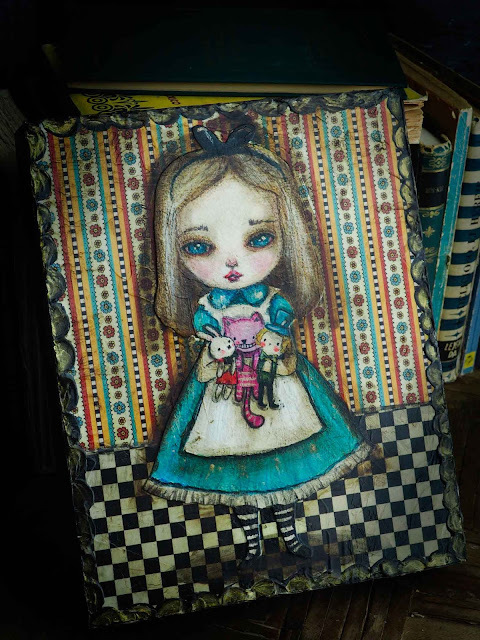 I have two new Alice in Wonderland paintings ready to be adopted on my online store. 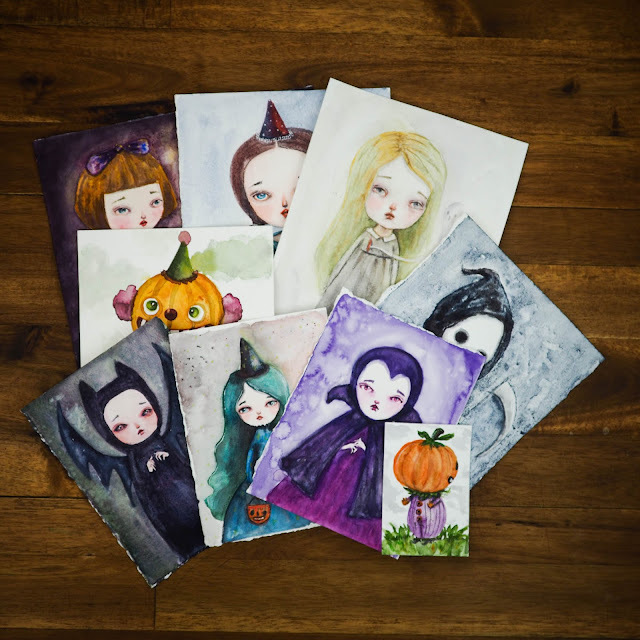 See them and take your favorite home! You can watch a time-lapse video of the process I used to make this Danita original Alice in wonderland painting on my official blog, here.